We offer a variety of four and six passenger golf carts both electric and gasoline operated. 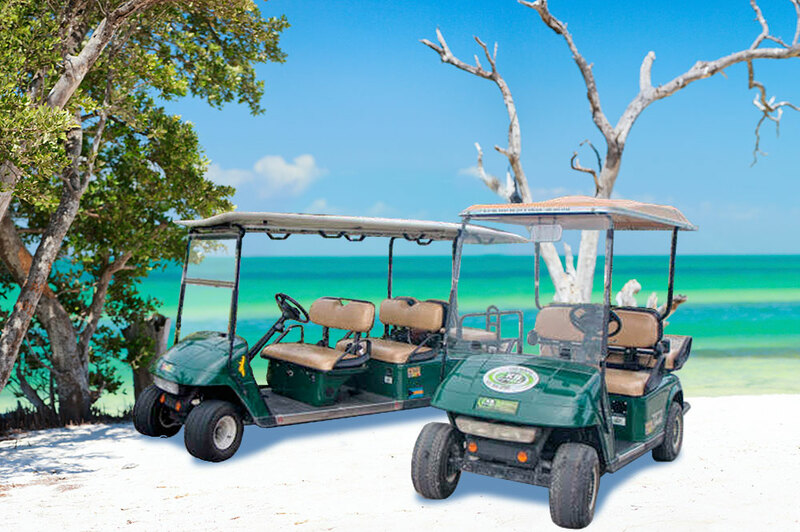 They are extremely fun and easy to drive, we guarantee not only the best prices but the cleanest and most efficient golf carts available on the market. Call us now to make a reservation. Please complete this form and we will send you a quote.